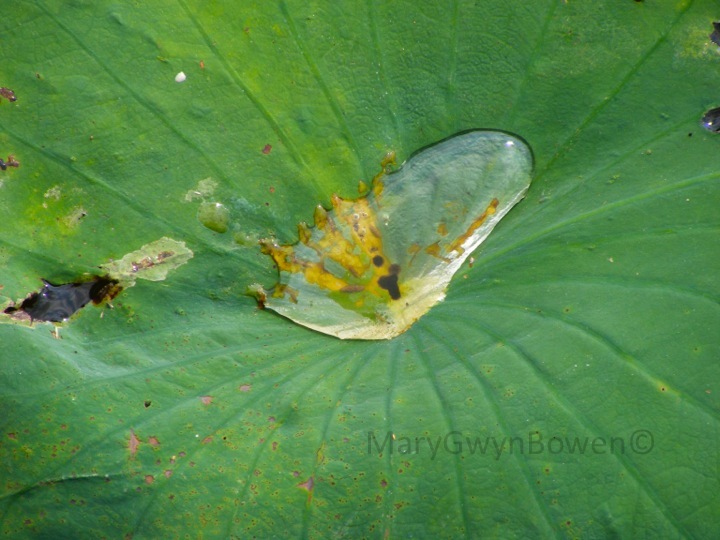 This water droplet is hanging out on top of a lily pad.Weekly Photo challenge. This entry was posted in art, creativity, photography, Uncategorized and tagged postaday. Bookmark the permalink.